The American Dream of owning a home is still very much alive. As we begin to put the housing bubble and Great Recession behind us, the turning real estate market is coaxing more first-time home buyers out of the woodworks. Record low mortgage interest rates and property prices are empowering millennials to invest in a property rather than rent. 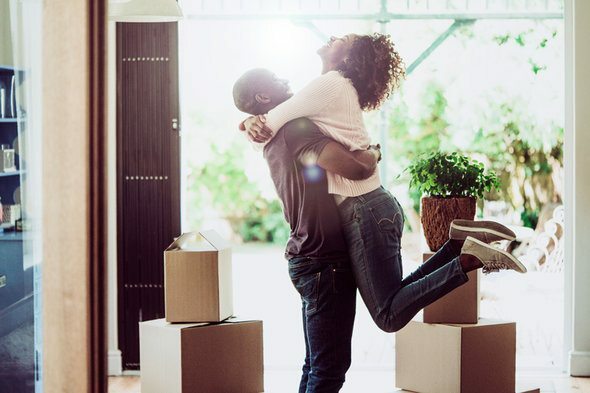 SmartAsset has put together this guide to help you traverse the numerous obstacles of buying your first home. According to a survey conducted by Coldwell Banker, one in four couples aged 18-34 are signing a deed together before getting hitched. This is a good indicator that property ownership is not dependent on marriage, which one would think is the biggest leap of faith. 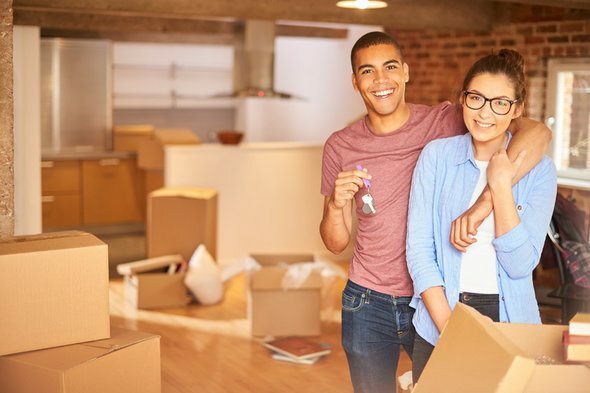 It is well known that young first-time homebuyers are a crucial part of the housing market, helping to perpetuate the cycle of new construction and upgrades for homebuyers from starter homes. Investing in your first property requires a juggling act that is part organization, part effective judgment, and mostly about checks and balances. To be sure you’re in the position to afford a home, put the numbers down on paper. Lending institutions typically follow the 28/36 rule, which means that your mortgage payment, property taxes and insurance should not take up any more than 28% of your monthly gross income. Add to that your total debt payments, including college loans and credit card debt, which should not total more than 36% of your gross income. Anything beyond these numbers will render you house poor, even in danger of a future foreclosure. Lenders also look at your credit score to ensure that you’re in stable financial condition to take on the responsibilities of a mortgage. Ultimately, the sweet spot is affording ongoing monthly costs without missing a beat. This will require job stability, commitment, maybe some sacrifice. In order to make the process easier for both you and your realtor, have all of your important documents in order. In most cases, you will need your government issued ID, most up-to-date credit report, a verification form from your employer, W-2 forms, federal tax returns, and bank and asset statements. After the housing bubble, less lenders are offering 100% finance options. For this reason, it’s important to put down as much as you can for the down payment, which will determine the duration of your mortgage as well as its monthly rate. Homebuyers typically put down anywhere from 3-20% of the total mortgage cost. If you’re putting down more upfront, your total loan amount will be lowered. Increasing your down payment will also make you eligible for loans at lower interest rates. Furthermore, when you put more money down at signing, mortgage lenders will provide you with more wiggle room as far as how much you can borrow. If 100% financing is your only option, the Federal Housing Administration (FHA) and Department of Veterans Affairs (VA) offer programs. 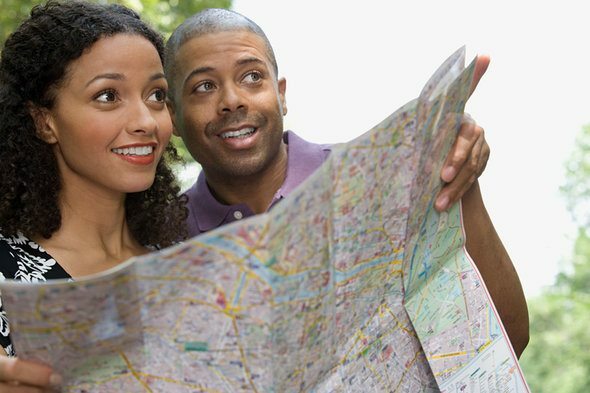 But when you go this route, you will have higher interest rates and, in most cases, will need to take out Private Mortgage Insurance (PMI). These necessary expenses can quickly out price that home you’re looking to buy. Calculate home insurance and property tax collections rates, which differs by state. Figure out ways to reduce insurance rates, such as making renovations and upgrades on your new home. You should also consider enlisting the same insurance company that covers your automobile. Closing costs are a separate beast altogether, and include origination, underwriting, appraisal, title insurance, wire and courier, and other fees. All in all closing costs can put a hefty dent on your wallet. Utilize a closing cost calculator to determine how these charges can affect you, particularly if you choose to finance them. While it may be time consuming, it’s important to get a grasp on comparables in the area. One way is to enlist the assistance of a licensed real estate agent. You can choose an independent agent or one from a top real estate agency. Zillow, Trulia and Homegain are websites you can use to conduct detailed property searches, while comparison shopping. Familiarize yourself with a Multiple Listing Service, including the one offered by the National Association of REALTORS®, to access comprehensive real estate data and insights. Love at first sight can lead to trouble. You need to know and understand which neighborhood is best for you, which can help you to gauge your home’s resale value. By knowing the value of surrounding properties, you will know if the nicest home you want outprices the other homes. While it may appear like a good idea, your home won’t appreciate at the same pace as the others around you. It may also be difficult to unload once you’re ready to buy up your next home. In addition to a home appraisal, it is essential to enlist a qualified property inspector. This professional contractor will evaluate the quality and safety of your home. This part is crucial because, as the adage goes, every home has its secrets. Under no circumstances can you enter a mortgage blindly, without knowing its true condition. The inspector will carefully look over the structural and mechanical aspects of the property. He or she will raise a red flag regarding current safety and security concerns. He or she will also identify potential hazards, such as asbestos, lead-based paint or mold. To help you along, the U.S. Department of Housing and Urban Development has put together this list of 10 important questions to ask your home inspector.